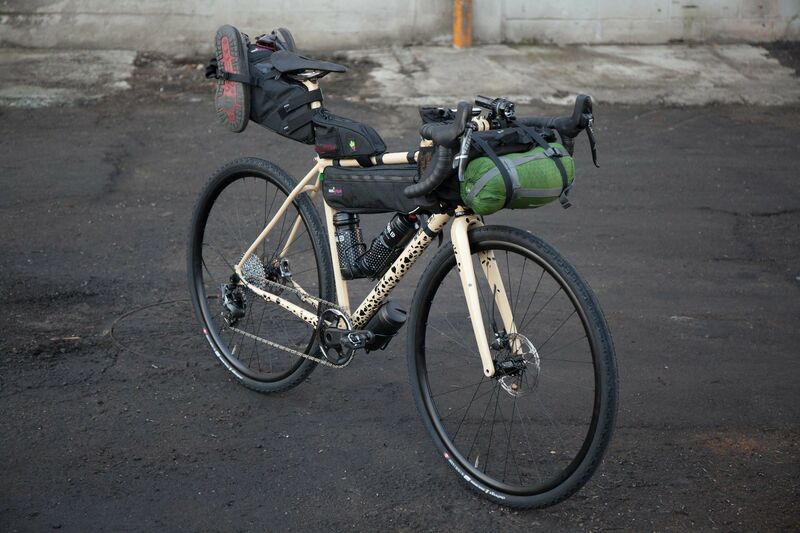 In recent years the concept of bikepacking has interested and intrigued more and more cyclists. 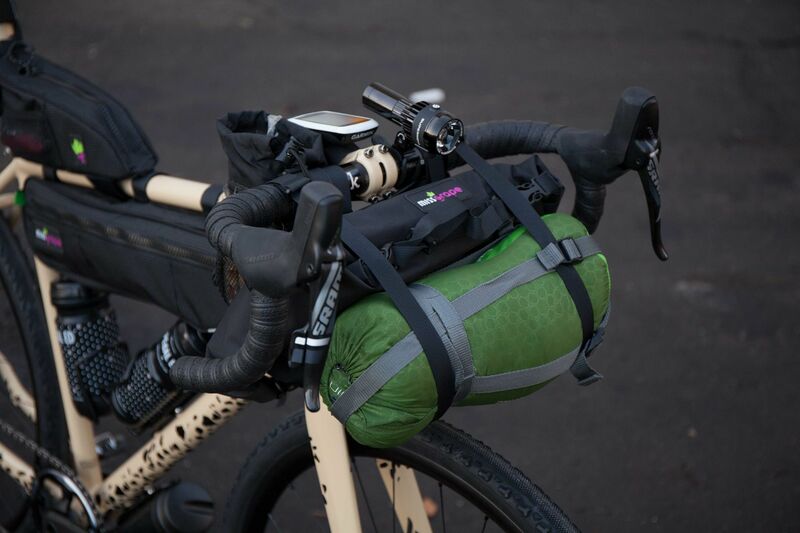 Bikepacking is not a new concept, but the contribution from companies such as Miss Grape, with their approach and philosophy has piqued this interest. 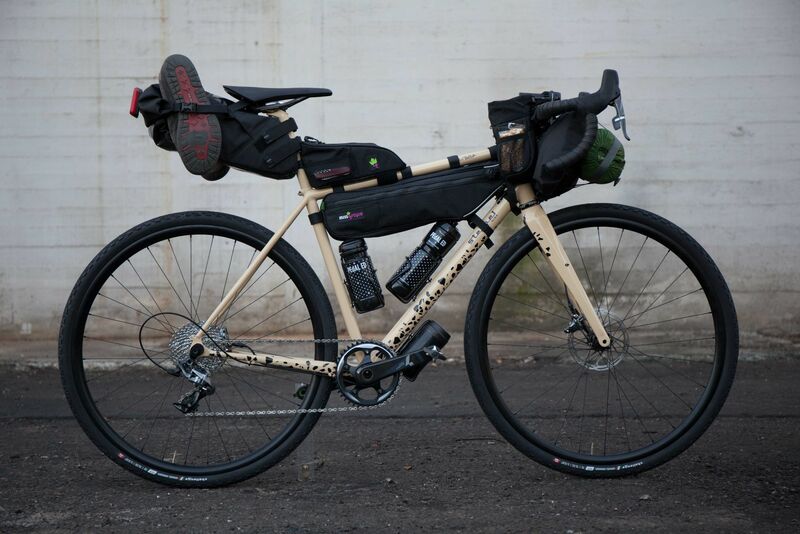 Bikepacking deprives yourself of the superfluous to focus on the indispensable, setting up your bike (whether racing, gravel or mountain biking) to tackle long journeys and trips in complete autonomy. The newest concept of bags and accessories focus on optimizing space, size and compatibility with any frame and Miss Grape, an Italian brand from Rovigo, produces handmade products of the highest quality. 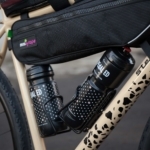 The best materials and fabrics make Miss Grape bags highly water resistant and durable. The range includes models and sizes that meet all possible needs. Pockets, elastic nets, internal dividers and external laces allow you to organize the interior space perfectly as well as increasing load capacity. 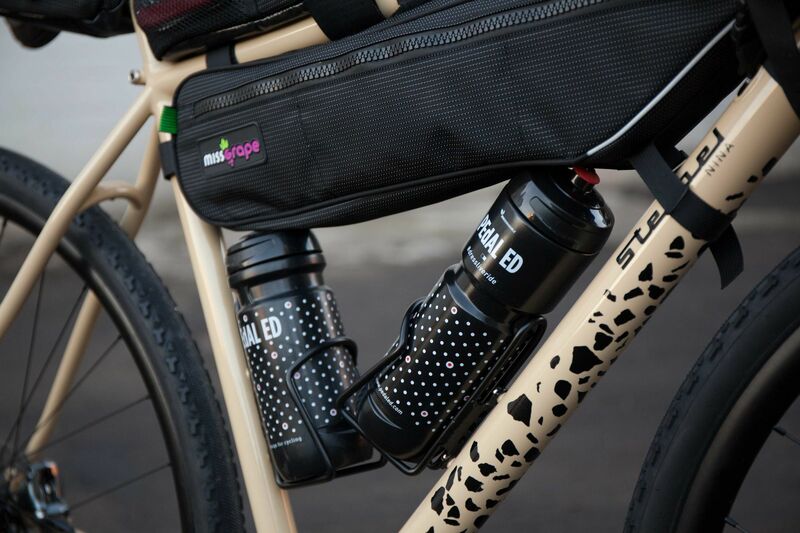 Specific laces and fastenings allow the bags to be locked to the frame without any shaking or interference with the bicycle controls during the journey. One thing we learned about cycling is that aerodynamics play a key role. 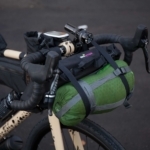 Choosing bags like the INTERNODE or CLUSTER, greatly improve the air resistance compared to traditionally mounted panniers, certainly saving energy as well as weight. 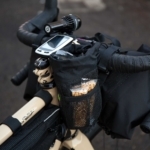 If you plan to undertake shorter rides but require something for mobile phones, cameras or snacks, accessories such as the BUD and NODE will guarantee you the space you need. 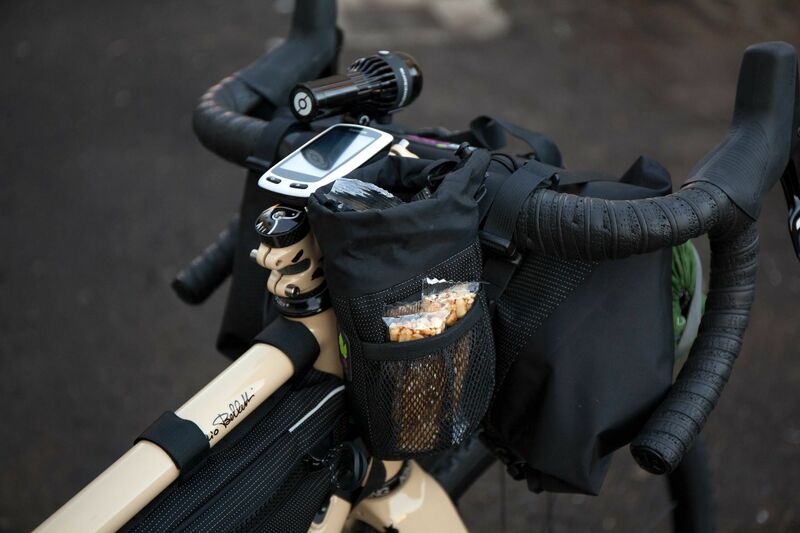 And still the 13L CLUSTER bag offers enough space to bring a change of clothing to spend at least 2 consecutive days in the saddle. All the products in the Miss Grape range are now available at www.ciclicorsa.com.